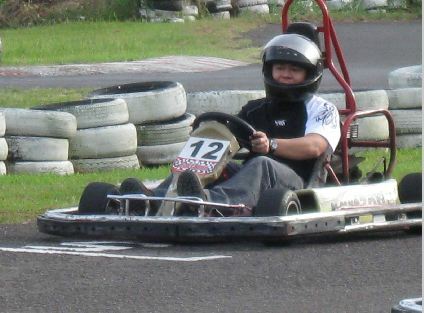 If you like ridding bumpcars and having fun bumping each other’s car.. why not upgrade and do some fun with karting? Karts would have similar body sizes as the bumpcars but it has bigger engines run in motor which is run by a gasoline! That means, expect that it can runs faster and needs a trackfield to where it can run! 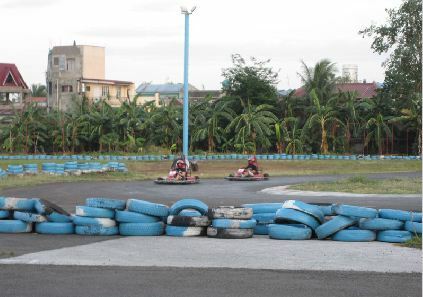 We’ll here’s a place in Cebu City where you can do this fun. If you know Sykes building somewhere in Panagdait Mabolo, there is a Jollibee store next to it and at the back of Jollibee is the KartZone! Actually before coming down here we already agreed to do some racing. So we try to pick a kart that would lead us to victory. Since we don’t know the performance, we just feel the look of the kart and if it feels good, then that’s it, that’s my car! 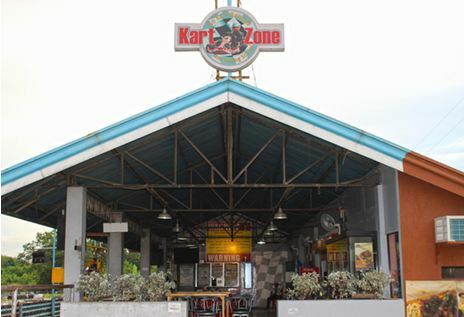 Kartzone Cebu is open from Monday to Saturday starting 9:00 AM to 8:00 PM. They can be contacted through this landline +63 32 422-2782. I’ve heard the price already increased to 400. By the way, they offer promo deals in Groupon (Groupon.com) for groups. If you’re planning to do Karting, reserve a ticket from Groupon for a considerable amount of discount.